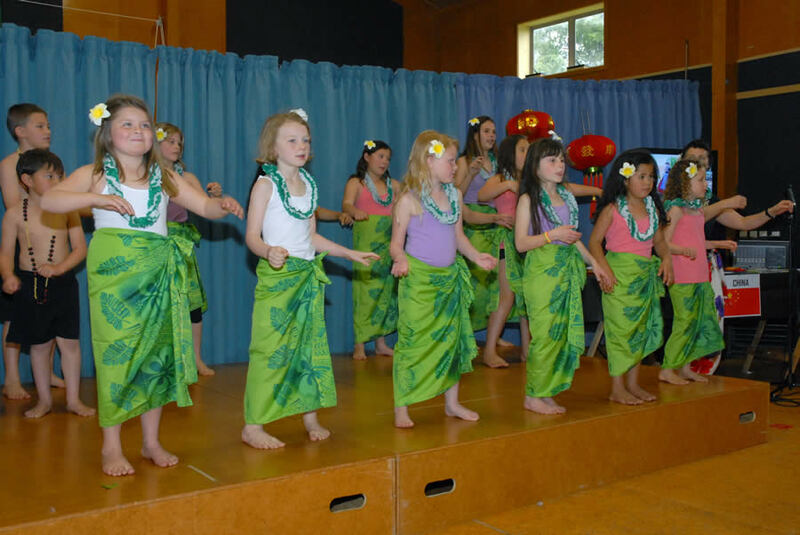 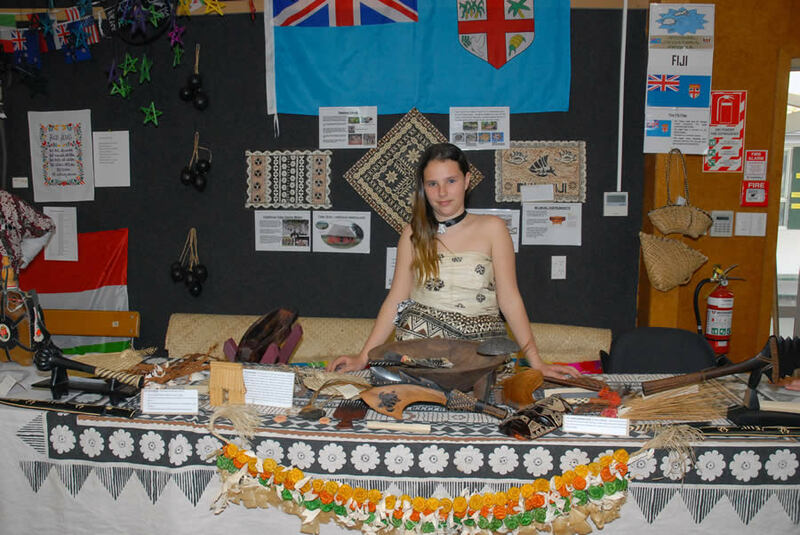 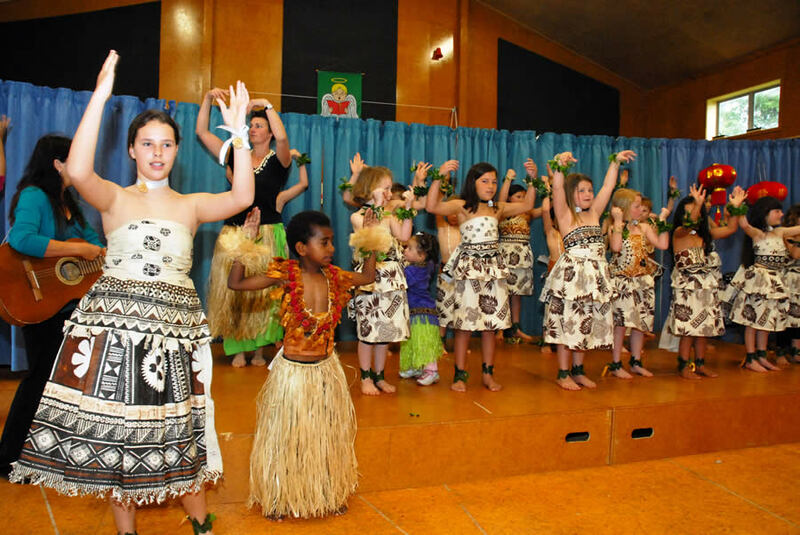 The recent South End School Cultural Festival was a huge success! 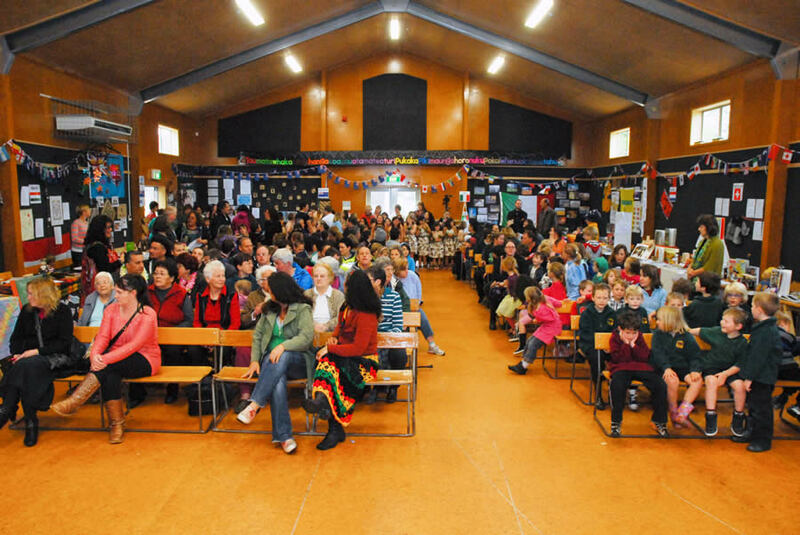 We received wonderful support from the whole school community, and from within the Carterton community itself. 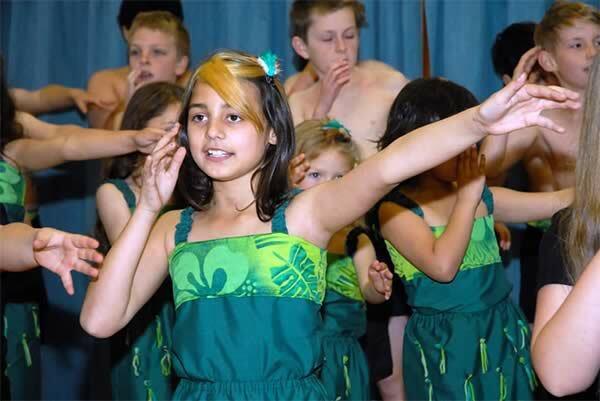 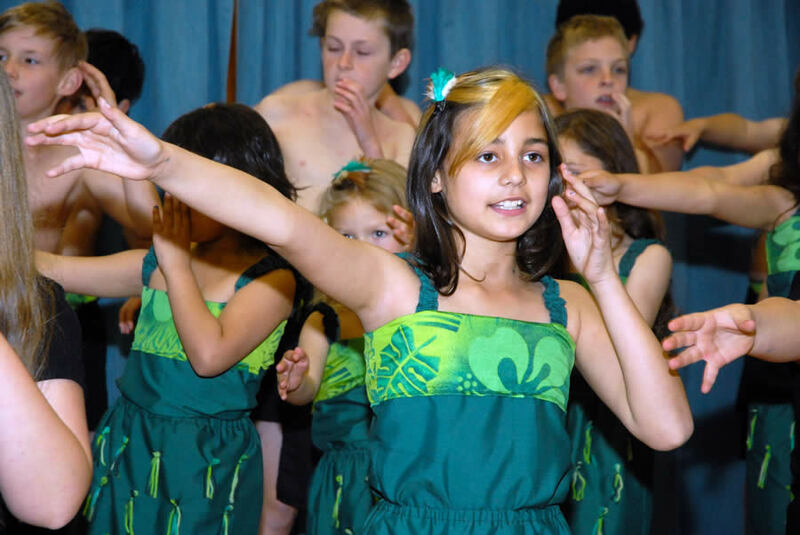 The karakia was led by Paora Ammundsen, and was followed by student performances featuring the Kapahaka group and dances from the Pacific Islands. 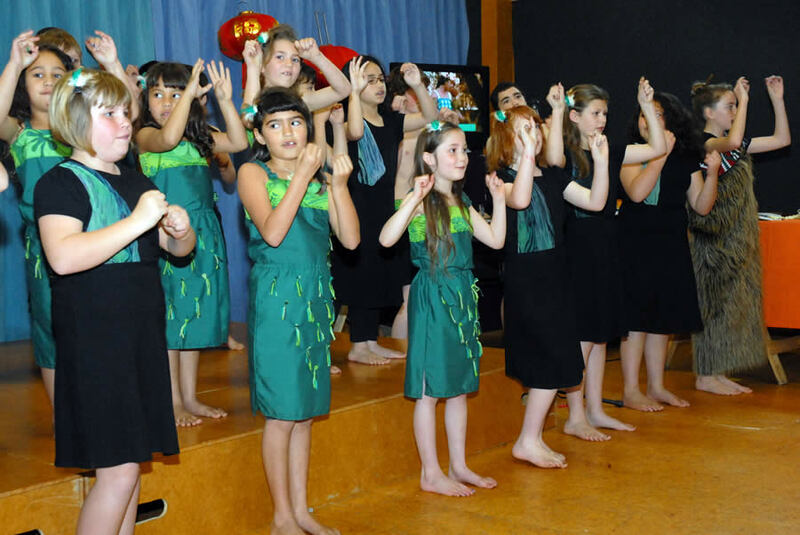 Well done to those who prepared the students for these performances, which were wonderful. 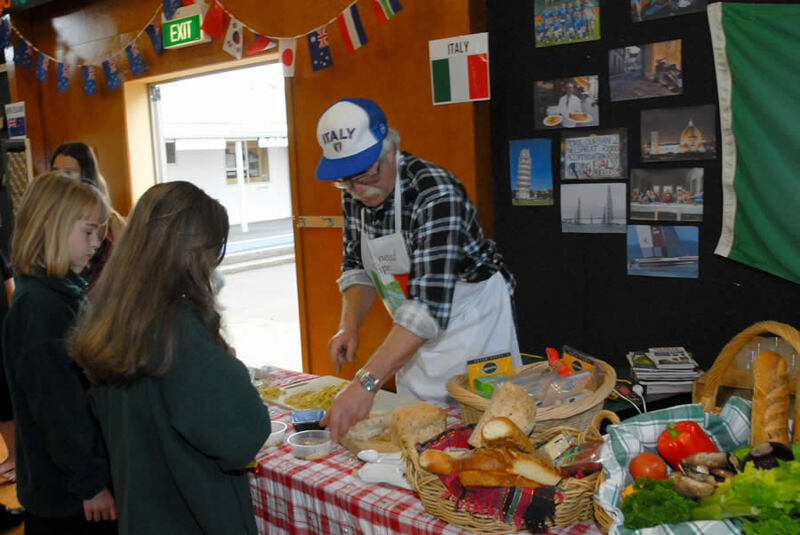 The range of interesting exhibits covered many different countries, and included displays and even food samples. 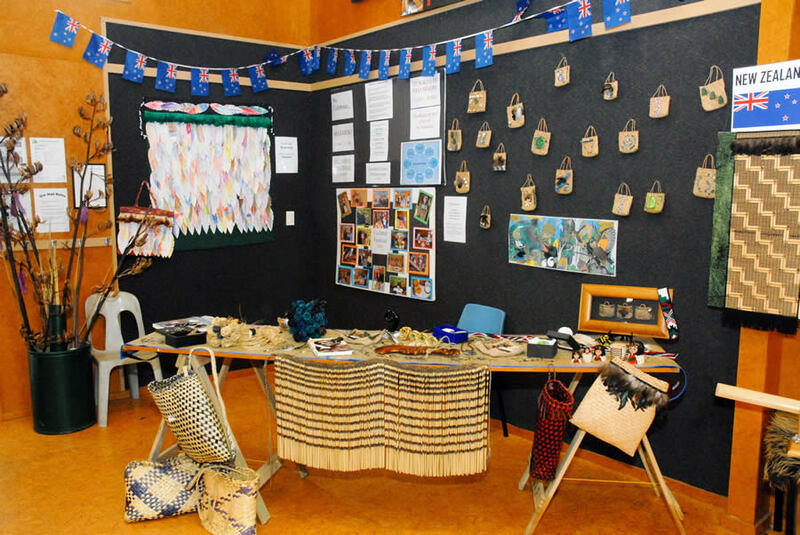 Thanks to the Parent Support Group for your support of the day, in many ways, including supporting Mrs Rahui on the Cultural Festival committee. 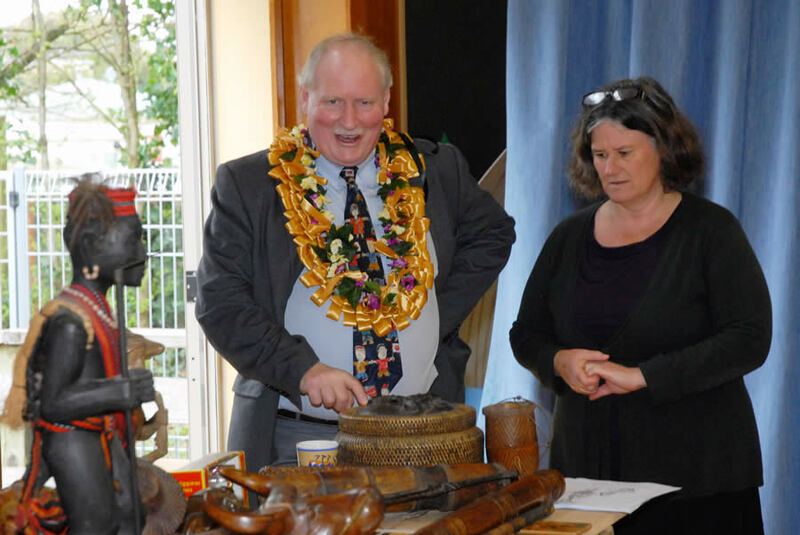 Our caretaker Mr Mario Geremia who worked tirelessly prior to, and during the event, and Mrs Tina Rahui who coordinated and drove the event towards being such a fabulous day. 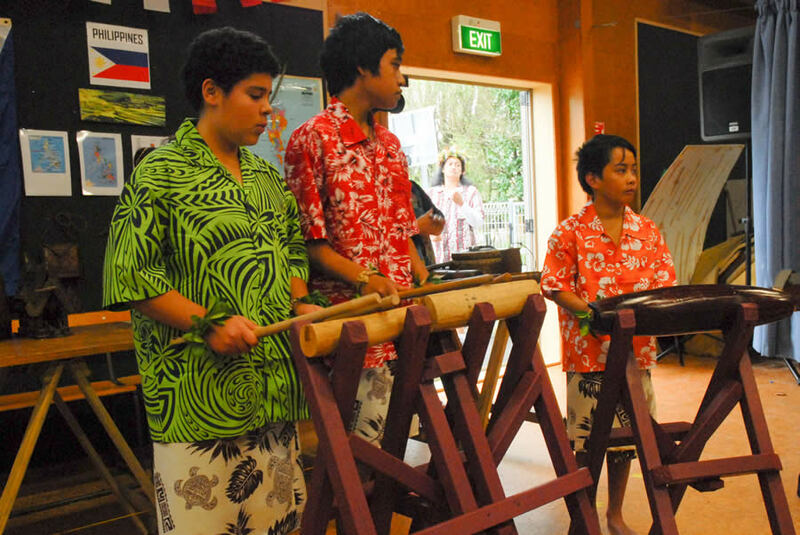 Here are some photos from the Festival – click on any image to see it larger.